How do these three types differ, however? This is one of the most common questions we encounter at Roof Masters. Here’s a quick guide to help you identify which is which. As the name implies, these are windows built into your roofing system. They tend to come in standard specifications, making them ideal for homeowners who don’t demand a customized design for their home. They are also large, allowing homeowners to open them up to allow fresh air into the home. You can use window coverings to control natural light, which skylights and rooflights do not provide. Typically, rooflights are glazed units mounted on a flat roof or set up on a pitched roof that’s positioned out of plane with the level of the roofing tiling. Rooflights also tend to be available in a much wider range of sizes and specifications. Homeowners have the option of choosing rooflights that cover their entire roof with glass that retracts or just simple panels depending on their needs. Compared to roof windows, rooflights tend to be costlier due to their customizable feature. 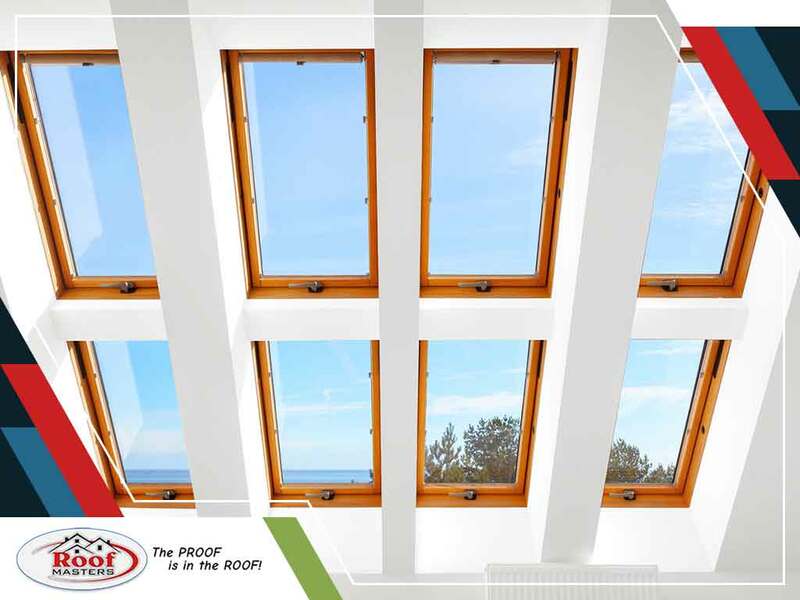 Sharing the same features with rooflights, skylights are popular in window replacement projects because they are suitable for any property with a conventional pitched roof. Homeowners can choose from different types of skylights, each built to fit a wide variety of roofs offering an endless access to natural light. Roof Masters has a team of experienced contractors offering customers with quality service and professionalism. We offer comprehensive services, including skylight installation, roofing and siding repair, and window repair and replacement. We cover the area of Beltsville, MD. Call us today at (888) 889-7551 so we can address your concerns.